Mumbai (IANS): Homeopathy has shown the ability to treat malaria and vitiligo in lab models, says new research by Mumbai’s BMC-run BYL Nair Charitable Hospital and leading homoeopath Rajesh Shah. Shah, founder of Life Force Homeopathy, said the findings have been published in two reputed international peer-reviewed journals recently — the International Journal of Medical & Health Research and The European Journal of Pharmaceutical & Medical Research. He said that in lab experiments in BYL Nair Hospital, one of the oldest homoepathic medicines, China Officinalis, and one of the latest homoeopathic medicines, Plasmodia Falciparum Nosode, were evaluated for inhibition of hemozoin, indicating their efficacy against malaria. “This path-breaking research has supported several fundamental principles of homoeopathy and opens windows to more scientific research in treating many dreaded diseases, including malaria and other infections,” Shah, who initiated these projects, told IANS. In the second experiment with Dr Renuka Munshi, homoeopathic medicines showed effectiveness against vitiligo, the dreaded skin diseases in which there is a loss of pigment, leading to white patches on the skin. Also called leucoderma, it has a deep social stigma attached to it. “Among vitiligo patients worldwide, the maximum are from India — eight per cent of the country’s population,” Shah said. 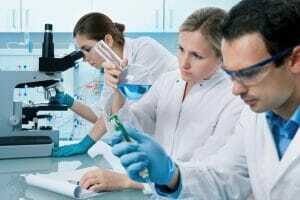 He explained that in the lab cell-line models, the homoeopathic medicines selected showed an increase in colour formation with just small doses of 30C potency, which is highly encouraging. 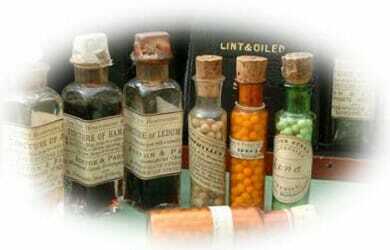 There is no doubt about the efficacy of Homoeopathy. It is a wonderful system of treatment, causing a great many times miracles. But the selection of remedy is very difficult and time-consuming.